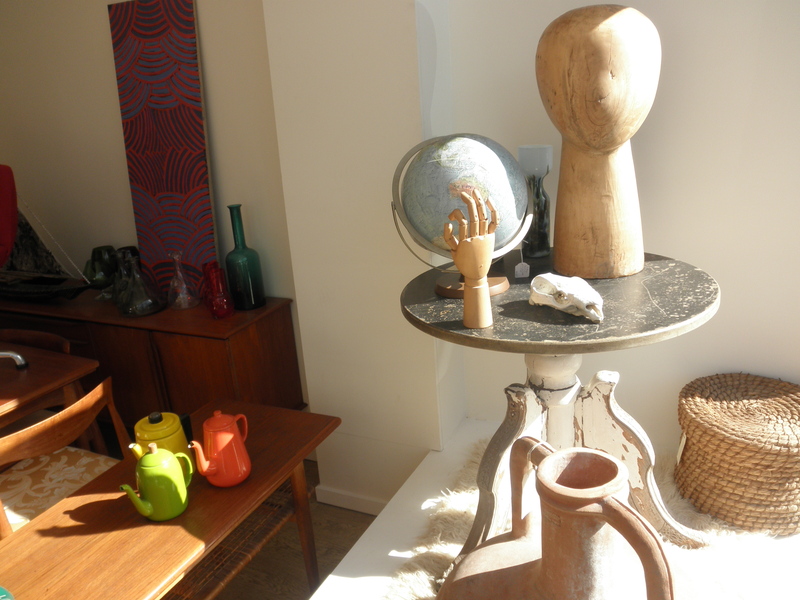 Red Rider Vintage specialise in quality vintage furniture and home accessories. 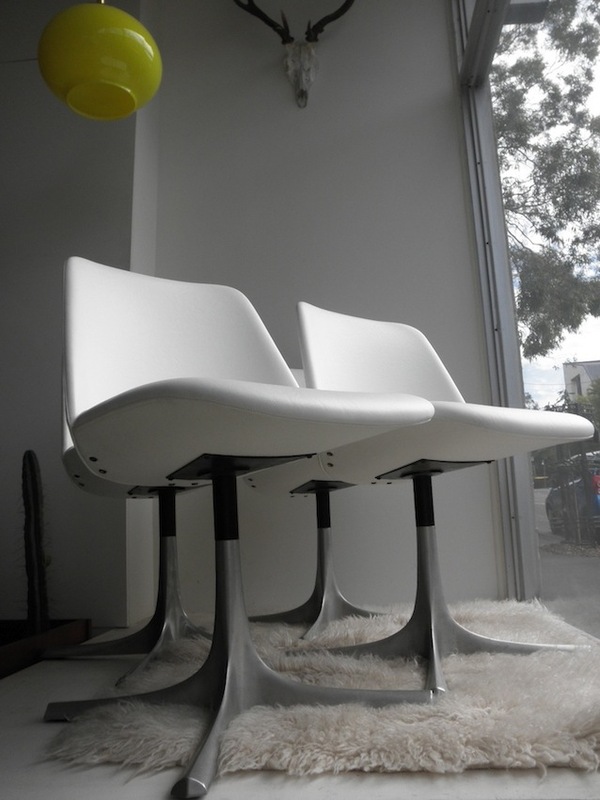 We source the best of 20th century modern, Danish modern and quirky industrial. We believe in keeping prices low and quality high so everyone has access to great individual pieces that will help create beautiful spaces in your home. We buy, sell and restore furniture from Parker, Fler, Featherston, Moderntone, TH Brown, Chiswell, Snelling, Zoureff, Shapiro, Rosando etc.